Lots of birds, herbivores and predators. “Kenya has one of the most diverse lists of bird species in the whole continent of Africa, however, with the Great Migration and millions of large herbivores providing food for Africa’s apex predators, there is just so much more to Kenya. From the dry plateaux in the shadow of Mount Kenya to the lush green grasslands of the Masai Mara, the wildlife adjacent to the bustling city of Nairobi and finally to the glistening shores of the Indian Ocean. 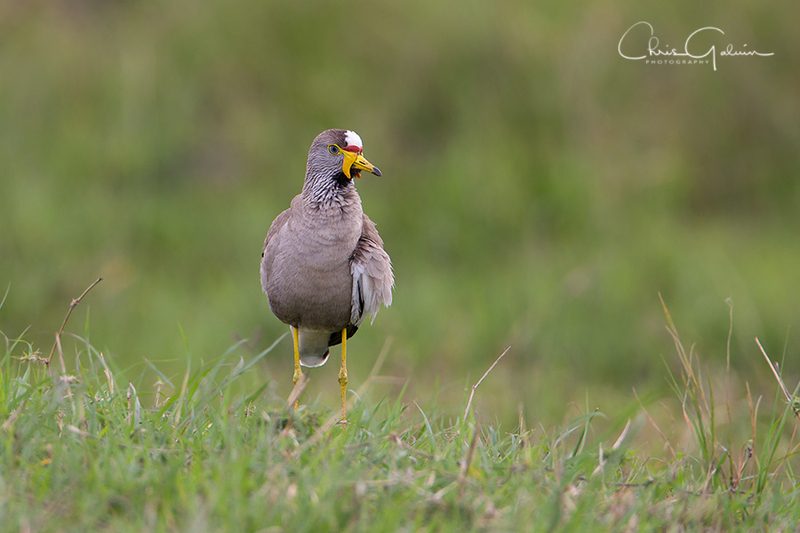 The above photograph, of a Wattled Plover, was taken by Chris.